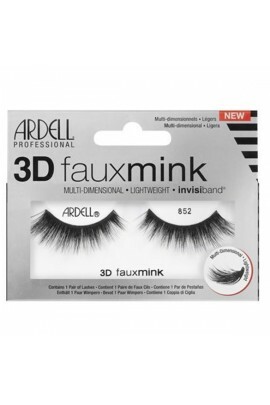 · Medium volume, medium length · Rounded lash style that is shorter at the inner and outer corner · &nbs..
· Medium volume, long length· Flared, winged out lash style: shorter at the inner corner and longer at the outer corner· &..
· Full volume, long length· Flared, winged out lash style: shorter at the inner corner and longer at the outer corner· &nb..
· Medium volume, long length· Rounded lash style: elongated in the center with shorter inner and outer corners· &nbs..
· Full volume, medium length· Rounded lash style: elongated in the center with shorter inner and outer corners· &nbs.. 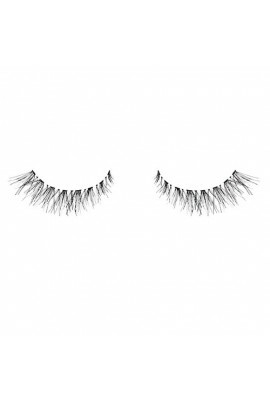 Enhance the density along the outer edge of the lashline for a prettier look with half lashes. 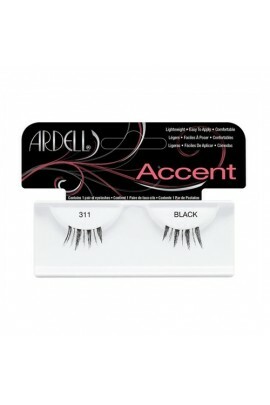 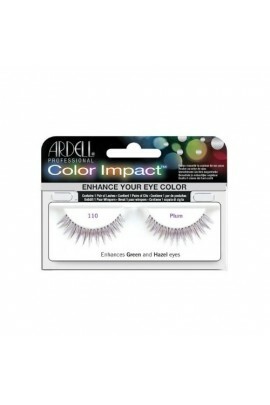 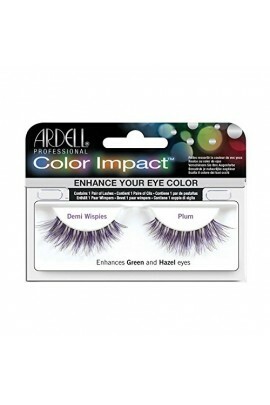 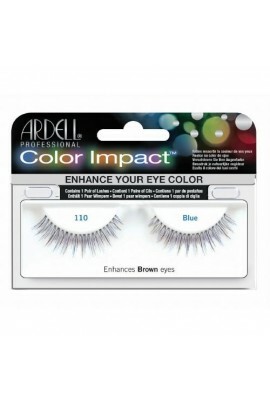 Choose from a collection of Ardell Accents featuring half lashes to fit your eyes and mood. 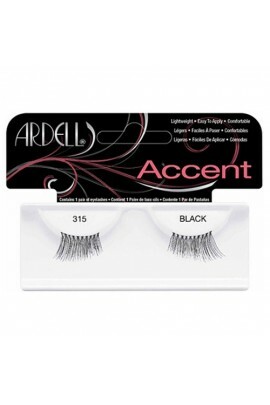 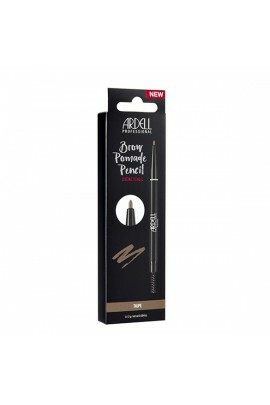 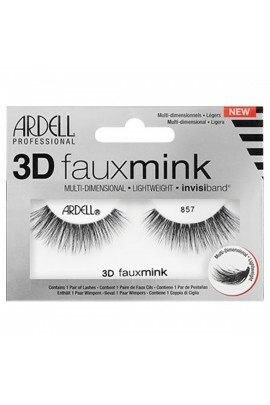 ..
Ardell Natural Lashes are popular lashes because women love that they're lightweight, reusable, easy-to-apply and give the desired, natural look of full, beautiful lashes. 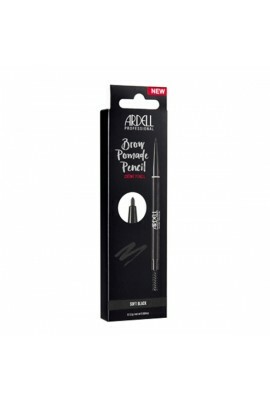 ..
Brow & Lash Growth Accelerator is a concentrated serum of multi-proteins that works to immediately repair weak lashes and restore thickness of over-tweezed or thinning brows. 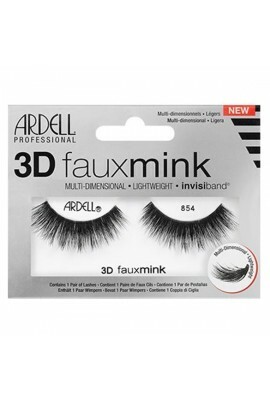 Added conditioners soften dry, brittle lashes enabling them to g..
Say goodbye to messy glue spills and waiting for glue to dry. 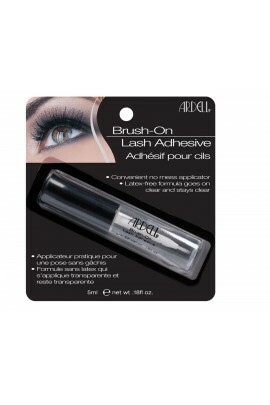 The Ardell Brush-On Lash Adhesive goes on clear and stays clear for an unmistakably sheer appearance that will hold lashes securely in place all day. Can be used on str..
Ardell's Color Impact eyelashes are available in 4 hues specifically selected to enhance the natural color of your eyes. 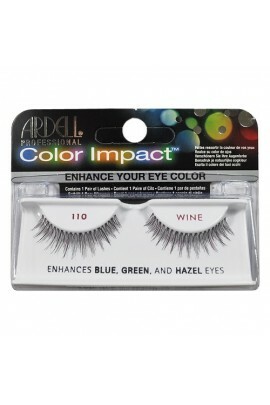 Designed to bring out and define your blue, green, or brown eyes. 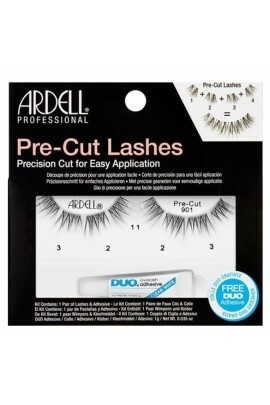 ..
Ardell Natural Lashes are popular lashes because women love that they're lightweight, reusable, easy-to-apply and give the desired, natural look of full, beautiful lashes. 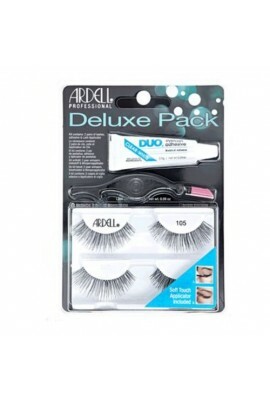 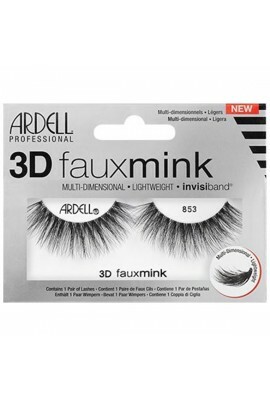 Deluxe Pack Kit Contains: 2 Pairs of Lashes Adhesive 0.00..